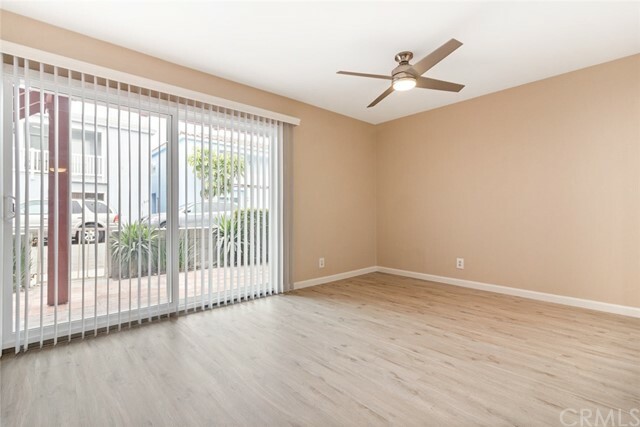 Location, Location: Experience the best of Newport Beach and live a block away from the coast of Newport Beach. 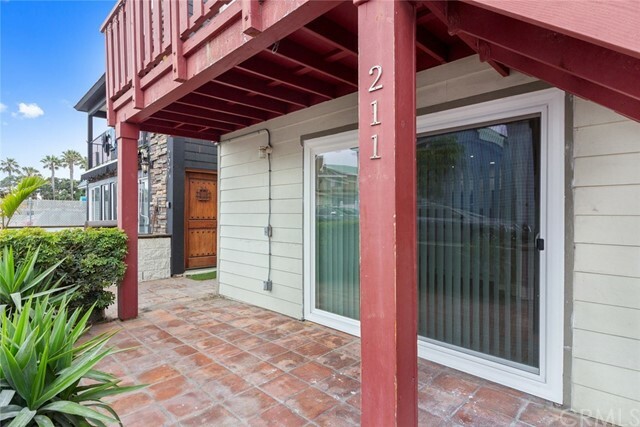 Located just north of the action-packed peninsula filled with restaurants, coffee shops, bars, clothing boutiques, beach rental stores and more. 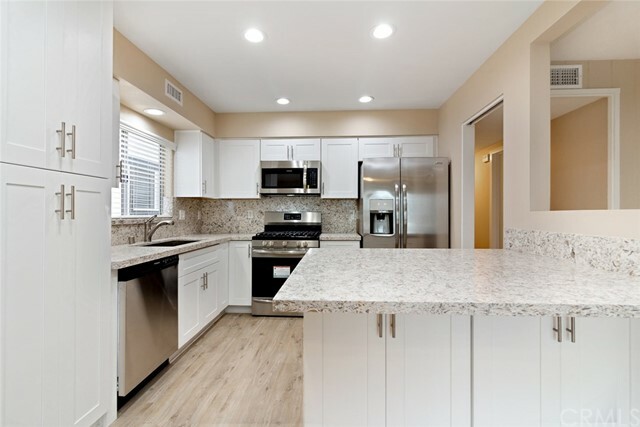 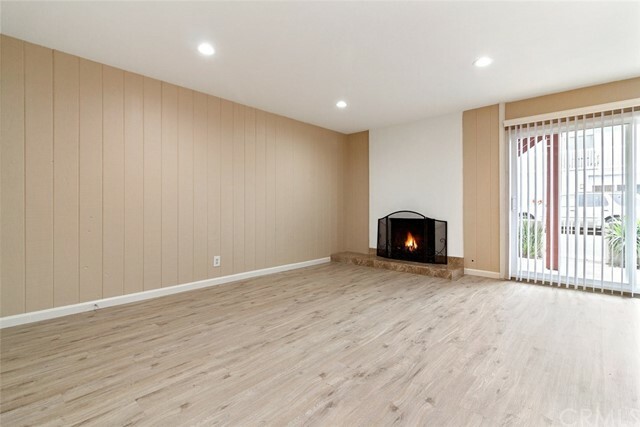 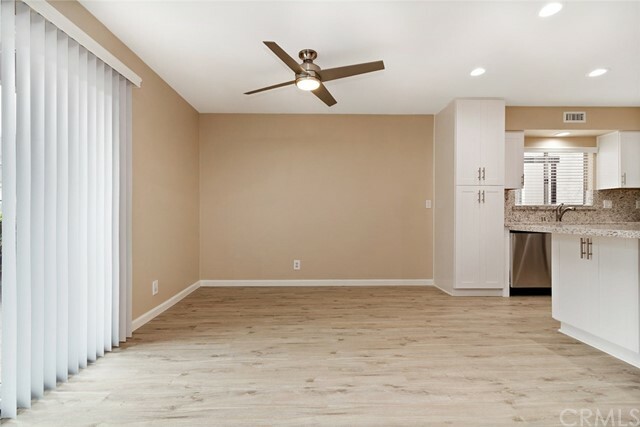 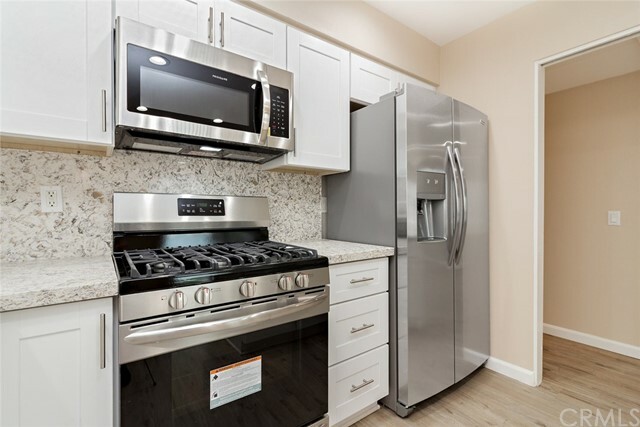 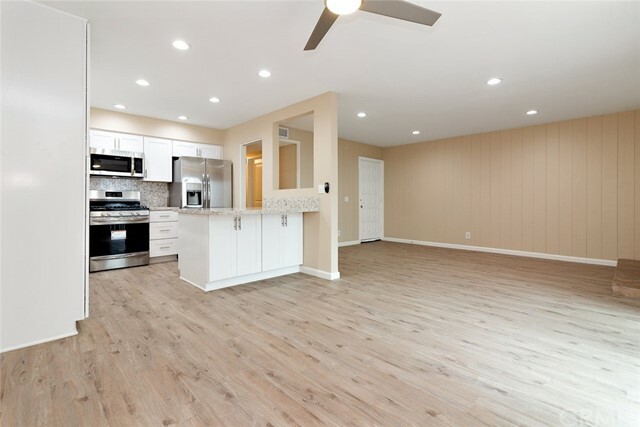 This newly renovated home offers 3 Bedrooms, 2 full baths, quartz countertops, a kitchen island brand new cabinets, new stainless steel appliances, a fireplace, and private front porch. 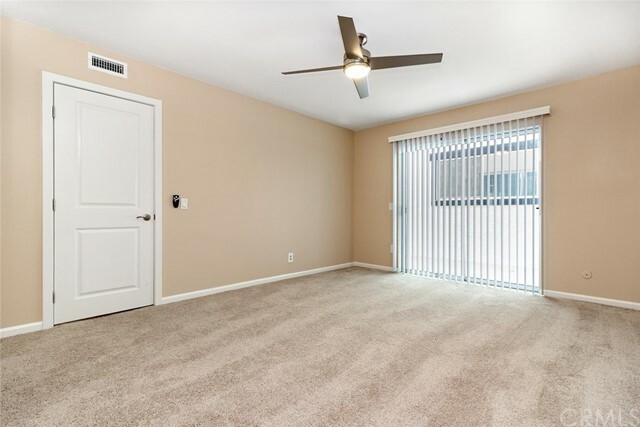 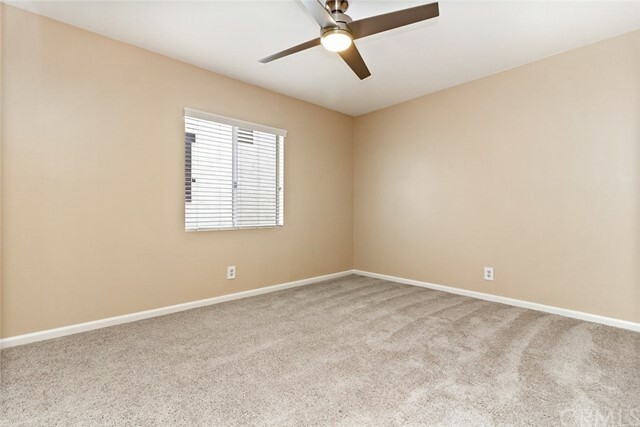 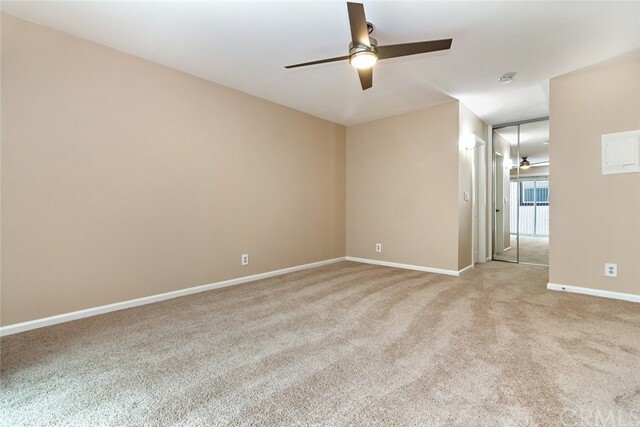 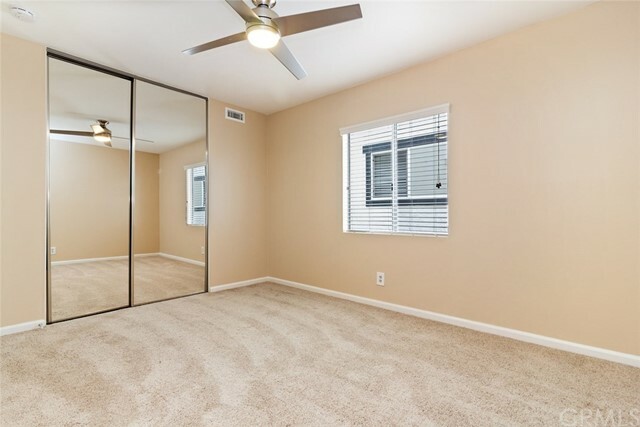 With 1,520 square feet, it offers an open and functional floor plan with lots of charm. 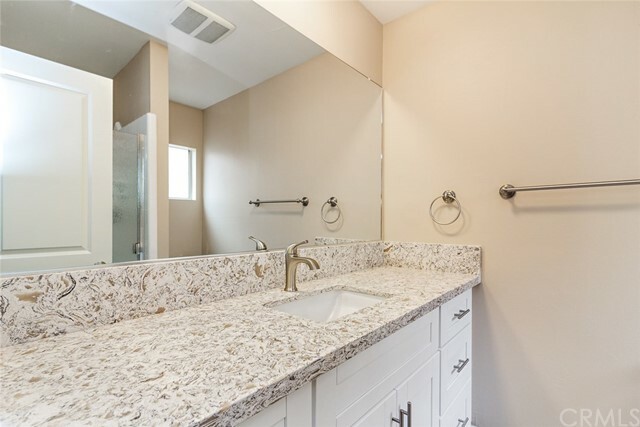 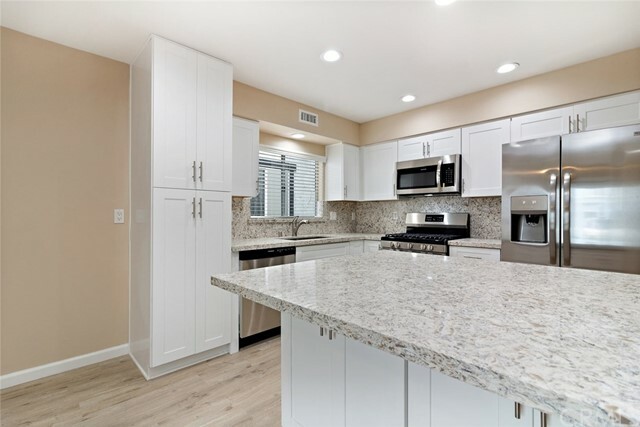 This home is in the highly-rated Newport Beach Unified School District and a short drive away from the Upper Newport Bay Nature Preserve, where you can enjoy hiking, kayaking, horseback riding, cycling and more. 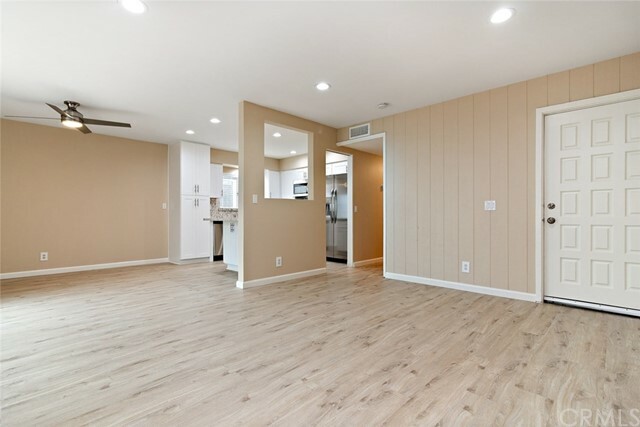 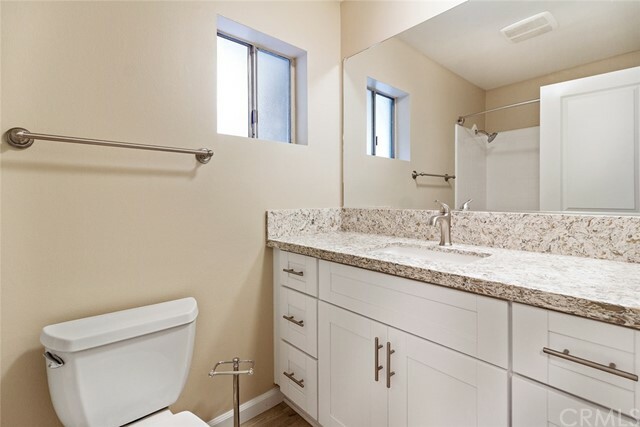 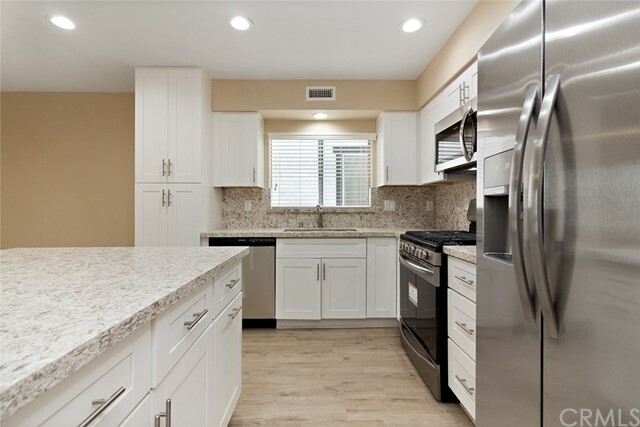 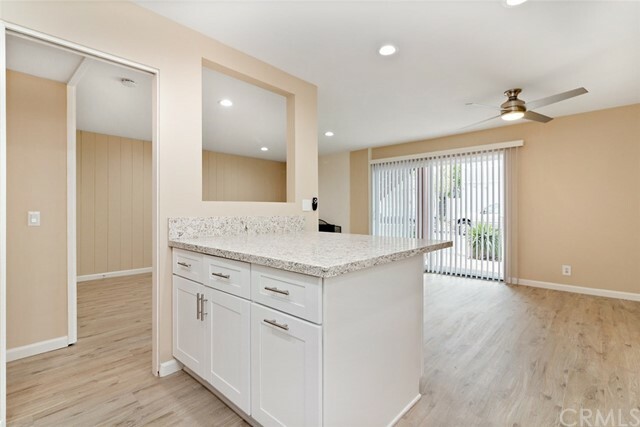 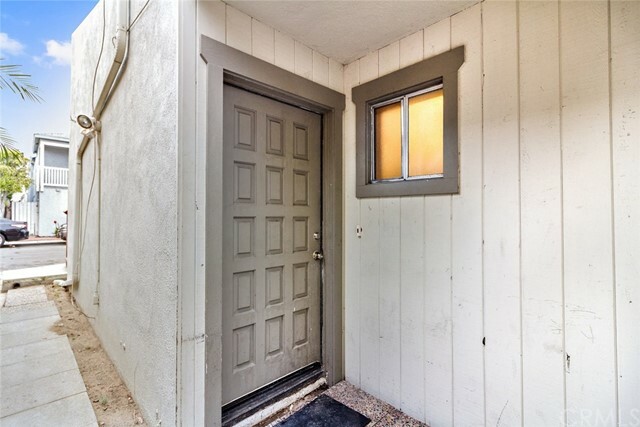 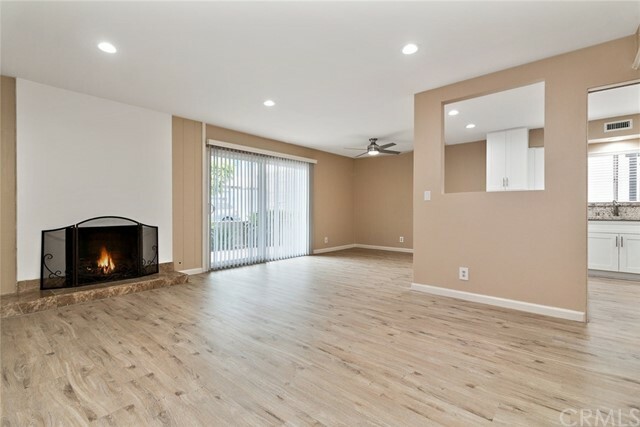 Additionally, this home is conveniently located near several beaches (Newport Beach, Huntington Beach, and Laguna Beach), grocery stores, restaurants, Fashion Island, South Coast Plaza Mall, Orange Coast College, UCI, Hoag Hospital, Corona Del Mar, Balboa Island, Lido Island, PCH, and the 55/ 73/ 405/ 5 freeways.